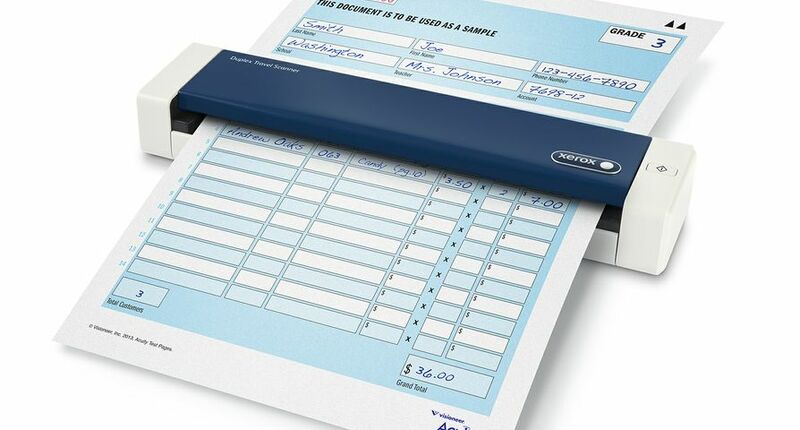 UXBRIDGE, U.K., April 11, 2016 — Bringing increased convenience and efficiency to mobile users, Xerox is introducing its first portable scanner capable of scanning two-sided documents in a single pass. 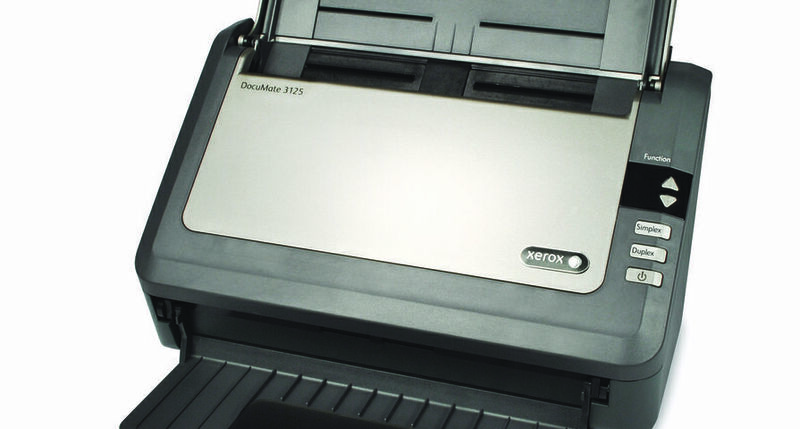 The new Xerox Duplex Travel Scanner, designed for use with Windows® and Mac® OS computers, allows continuous feeding of pages up to 216 x 813 mm for creating multi-page files of one and two-sided documents. Featuring USB power for portable use with laptops and desktop PCs, the lightweight Duplex Travel Scanner, weighing in at only 500g, is perfect for sharing searchable PDF documents, rendering image files in a variety of formats from photographs or other graphical printed material, and enhancing the scans of tattered originals to produce remarkably clear and clean images. Maximum optical scan resolution is 600dpi. Colour output depth is 24 bits. 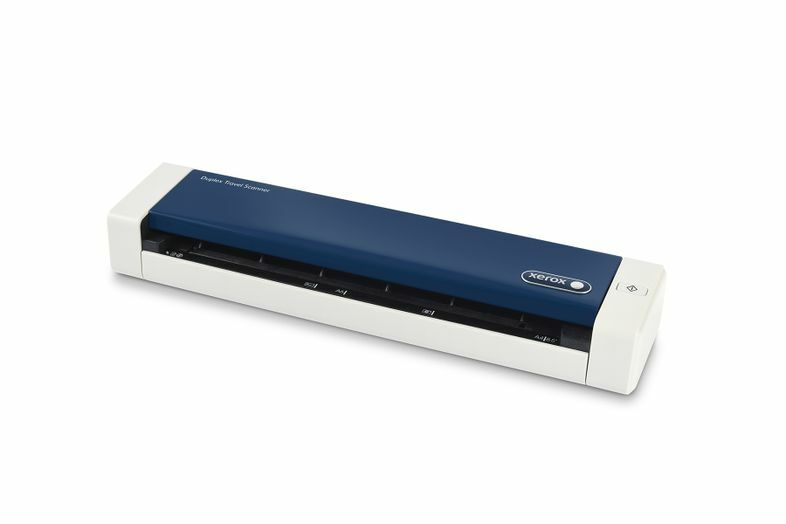 Designed for work in an office, home or mobile environment, the Xerox Duplex Travel Scanner accepts originals as small as 38mm wide. Maximum page width is 216mm and maximum page length is 813mm. 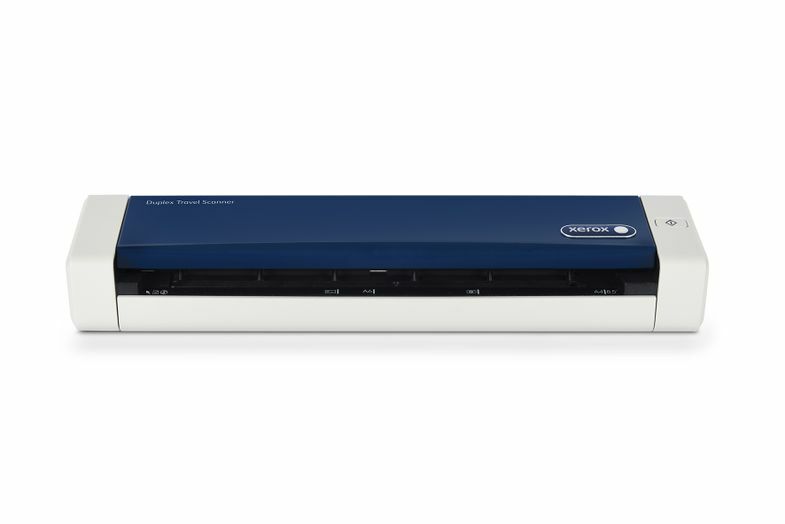 To facilitate fast setup for first-time use, the Xerox Duplex Travel Scanner is packaged with a Quick Install Guide. Its Windows productivity software bundle includes Visioneer OneTouch, Visioneer DriverPLUS, Visioneer Acuity, Nuance® PaperPort®, Nuance OmniPage® Pro, and Nuance PDF Converter. For Mac computers, software features include Mac TWAIN, incorporating many features of Visioneer Acuity, and Visioneer Scan Utility. 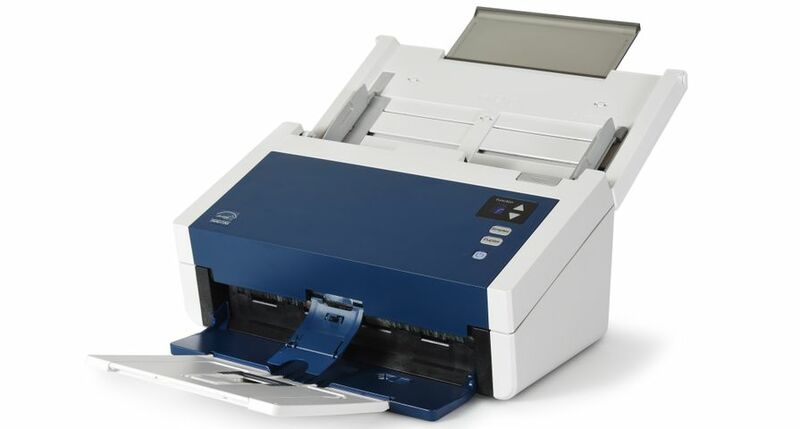 Details on software features, as well as scanner specifications, are available at www.xeroxscanners.com. 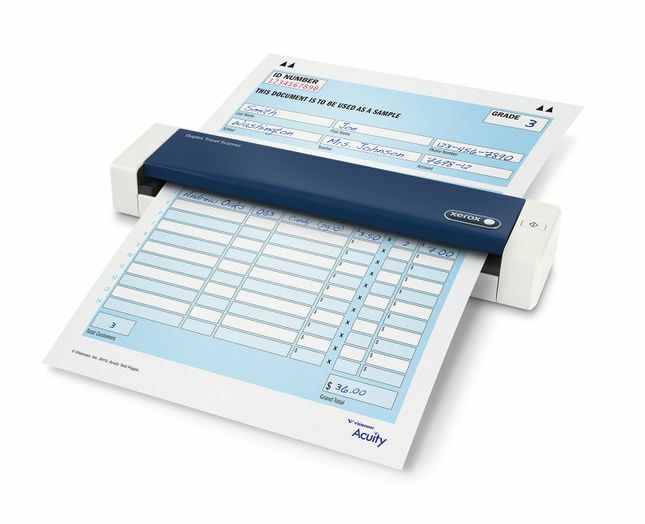 The Xerox Duplex Travel Scanner is immediately available for purchase at online retailers or authorised resellers throughout North America, South America, Europe, Middle East and Africa. 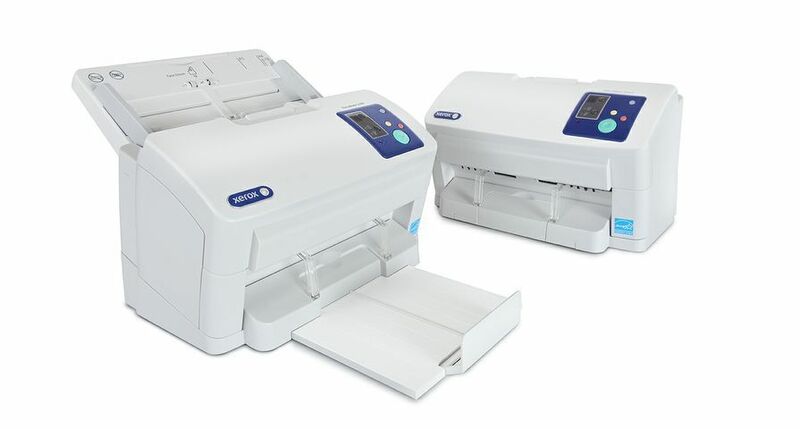 Model Number XTS-D and Xerox Part Number 100N03205. In addition to a software DVD, Quick Install Guide and USB cable, in-package accessories include a cloth carry bag, carrier sheet (for scanning fragile originals), calibration sheet, cleaning cloth and technical support card. Xerox is helping change the way the world works. By applying our expertise in imaging, business process, analytics, automation and user-centric insights, we engineer the flow of work to provide greater productivity, efficiency and personalisation. We conduct business in 180 countries, and our more than 140,000 employees create meaningful innovations and provide business process services, printing equipment, software and solutions that make a real difference for our clients – and their customers. On January 29, 2016, Xerox announced that it plans to separate into two independent, publicly-traded companies: a business processing outsourcing company and a document technology company. Xerox expects to complete the separation by year-end 2016. Learn more at www.xerox.com. Xerox®, Xerox and Design® and DocuMate® are registered trademarks of Xerox Corporation in the United States and other countries. Visioneer is an authorised trademark licensee of Xerox®.